For many visitors to the Mother City, a trip to Cape Town would be incomplete without taking a relaxing cruise from the celebrated V&A Waterfront. 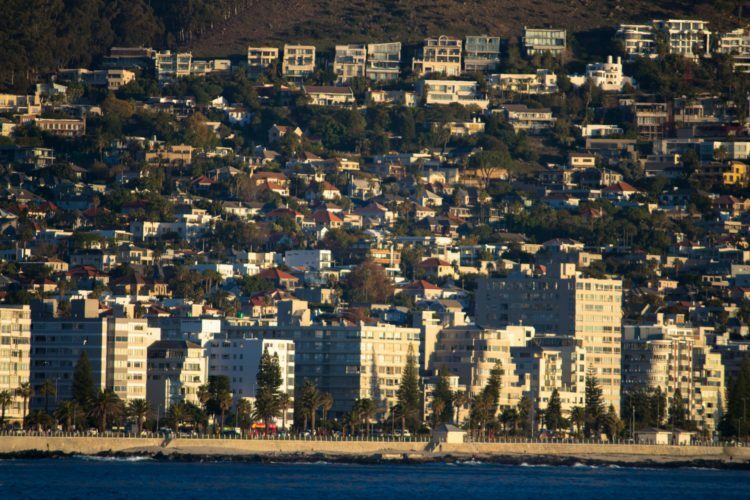 That’s because Cape Town cruises have garnered such an impressive reputation among visitors and locals alike, known for offering a unique look into and perspective of the city, unmatched by any other experience. We host a variety of Cape Town cruises, including sunset cruises, weddings, corporate functions, and lunch and dinner cruises, as well as teambuilding events. Our catamaran can comfortably accommodate up to 65 passengers, providing each guest with a world-class cruising experience as they take in the sights of the Mother City. Let’s take a closer look at some of the many Cape Town cruise options we provide. If you’re in search of a fun and unique event for your clients, staff or business associates, we have the solutions for you. Over the years, we’ve hosted many charters for our corporate clients, which include decadent lunch and dinner parties, eloquent cocktail parties, string quartets and golf at sea, to name a few. The sky is truly the limit in this regard, as we are always open to discussing the practical implementation of your ideas, and to assist with the logistics. Even though we have a branding partnership in place with Pongrácz, we also offer branding opportunities allowing you to make a publicity splash in one of the most popular tourism areas in the city of Cape Town’s V&A Waterfront. Throughout the years, we’ve worked with impressive clients and brands, including Absolut Vodka, KFC, BP and Old Mutual, to name but a few. The end of the year season is nearly upon us again, so why not treat your staff, clients and guests to an upmarket concept of cruising along Cape Town’s coastline, with a fun team building activity? Complement the team building cruise by including one of our fun activities, including golf at sea. This is perfectly suited for golf enthusiasts, as you practice your tee off shot into the big blue with the impressive Table Mountain looming large in the backdrop, framed by pristine white beaches. We also offer a boat-based clay shooting activity. Our cruise comes with all the equipment you’ll need on board to shoot under the watchful eye of a qualified safety instructor. Divide your party into groups for a more competitive edge, and enjoy this adventurous, fun cruise with gusto. These are only a few of the many types of team building cruises available. Our Tigger 2 Royale is a luxury 55-foot catamaran, powered by two 530hp inboard turbo charged diesel engines, with a top speed of 22 knots. She is the flagship of the charter industry, and her streamlined exterior and plush, leathered interior set the perfect scene for exploring Cape Town by sea. Book your Cape Town cruise with our 65-guest capacity catamaran, and look forward to a fun and enjoyable cruising experience.